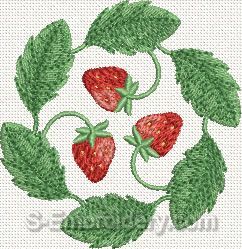 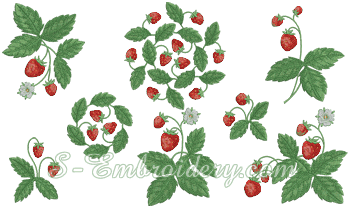 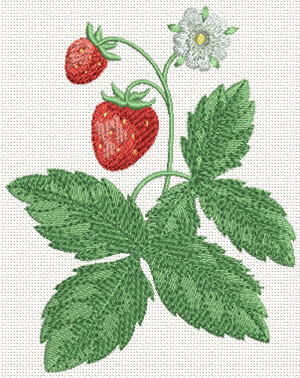 A set of 8 strawberry machine embroidery designs. 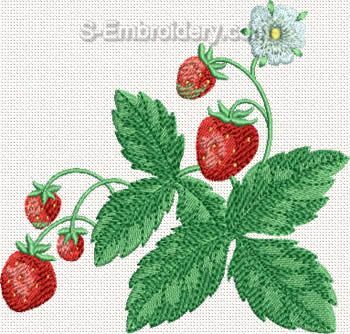 You can use them in many embroidery projects for your home. 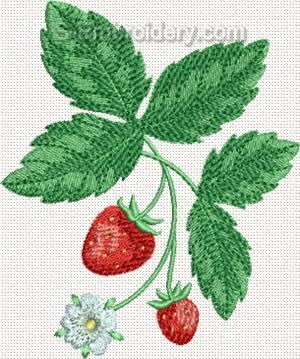 The designs are available also separately. 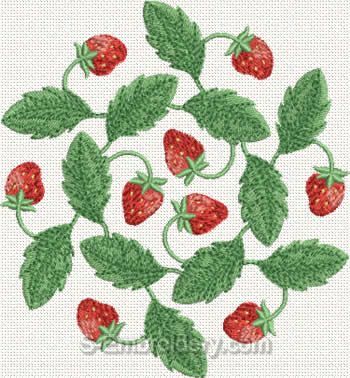 This is a beautiful pattern made up. 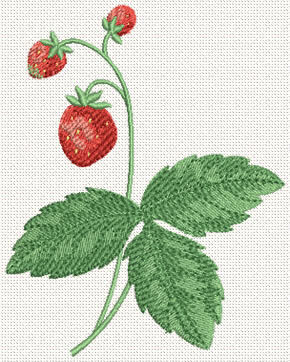 I put it on a tea towel and it looks elegant. 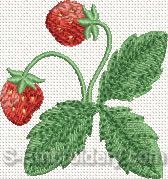 All patterns I have from here a just the best ever.